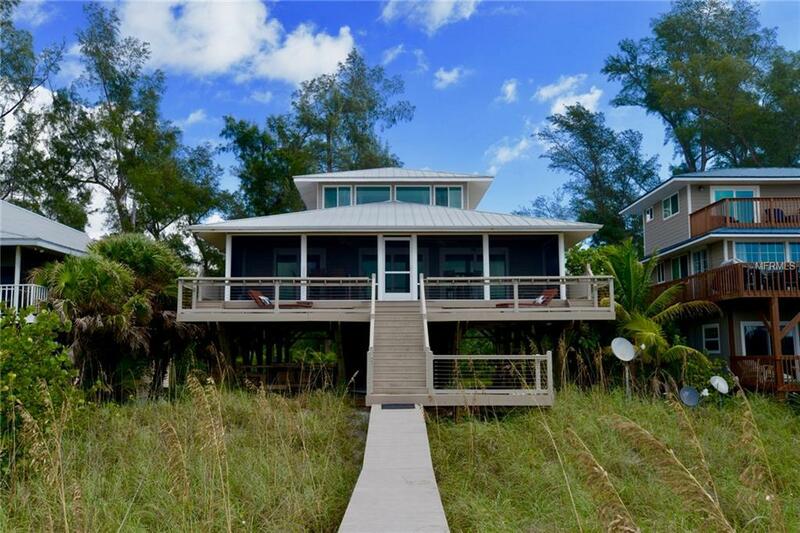 Amazing custom 3 bedroom, 2 full bath Key West style home on the Gulf of Mexico ready for a new Owner! 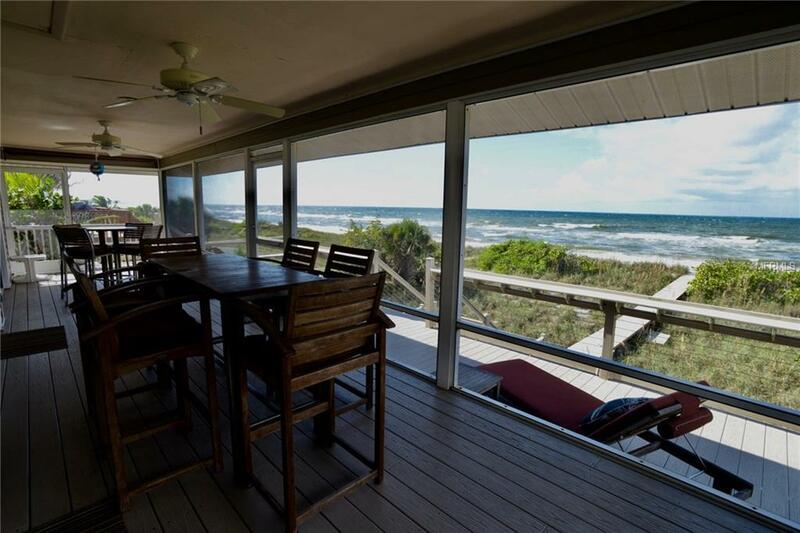 This furnished, Beachfront home on Little Gasparilla Island has everything you need to make it your new oasis! Owners spared no expense in upgrading this house into a modern retreat right on the Gulf of Mexico featuring vinyl plank flooring, solid wood custom cabinets, granite counter tops, stainless steel appliances, including a two drawer beverage cooler and 40 pound per day ice maker. The vaulted ceilings amplify the panoramic views out to the turquoise waters of the Gulf of Mexico. You will be able to weather the elements comfortably with your heavy gauge metal roof, vinyl siding and hurricane impact windows and doors. Sit comfortably inside a 9 x 36 lanai enclosed with no-see-um screening. Or, sit in the sun on the second 9 x 36 deck and work on your tan. All decking is constructed out of TREX material. The community dock on the bay side of the island provides your access to Little Gasparilla Island and your Gulf front retreat. 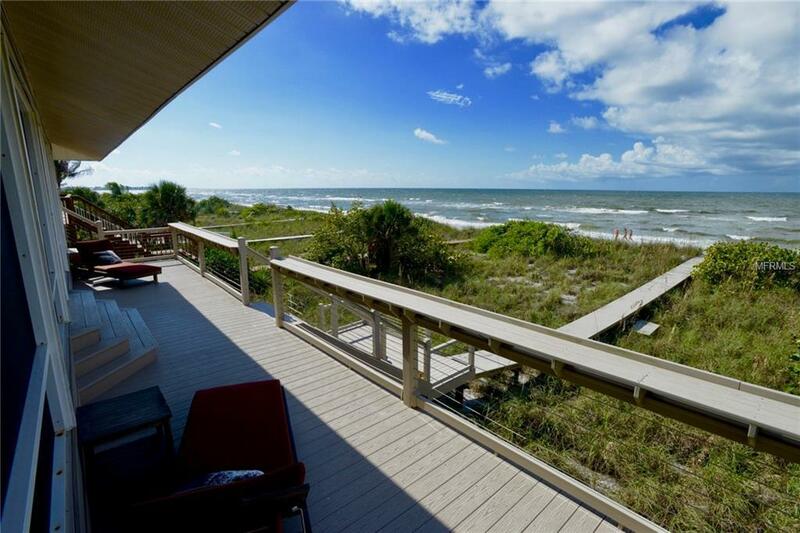 Walk right out the front door and step out onto your beach! Watch Dolphins play in the morning surf or manatees as they gently glide by. 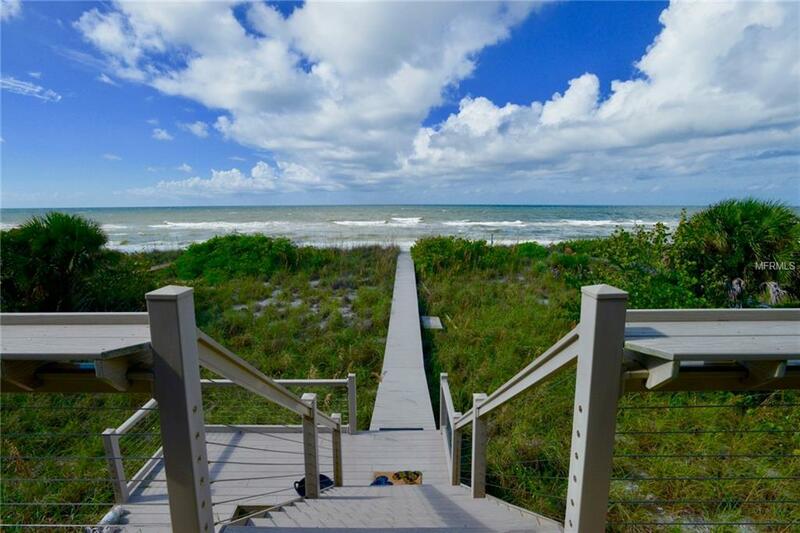 You will collect memories of a lifetime living your dream in this beach house along southwest Florida's jewel, the Gulf of Mexico. Available completely turn-key! Listing provided courtesy of Islander Properties Inc.